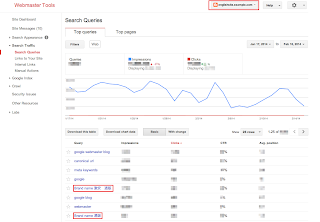 Posted on March 18, 2014, 6:51 pm, by Google Webmaster Central, under beginner, general tips. 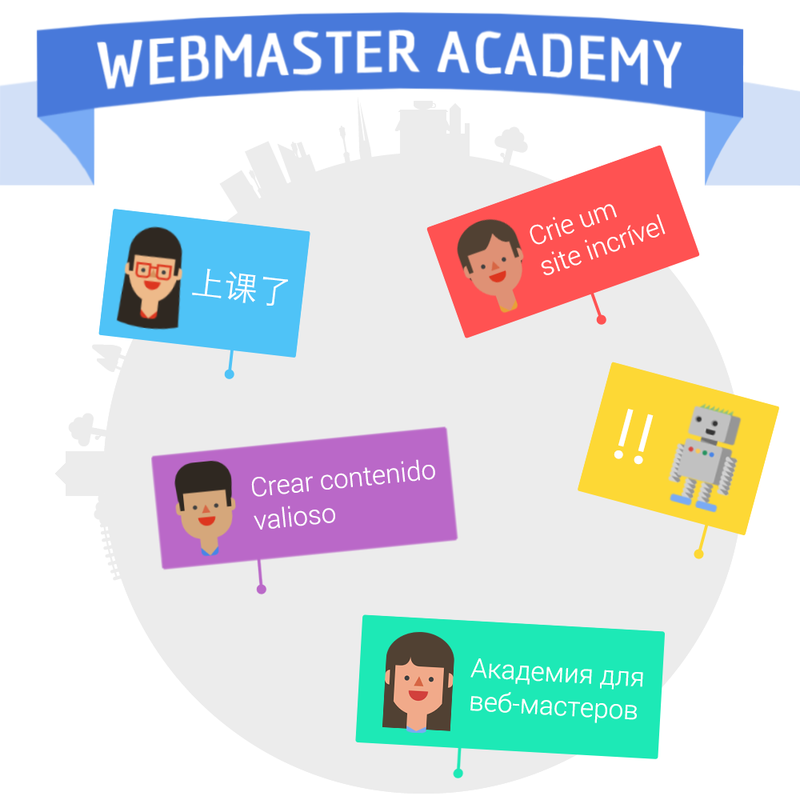 Our Webmaster Academy is now available with new and targeted content! 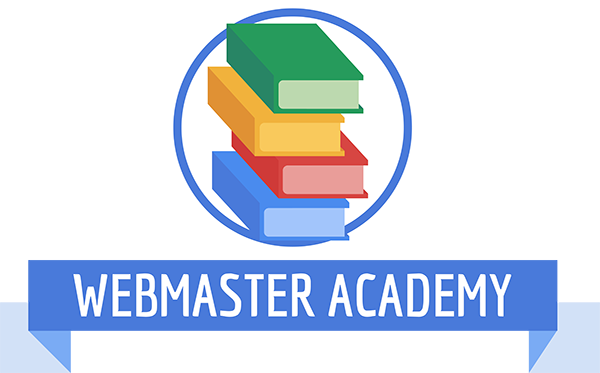 If you often find yourself overwhelmed by the depth or breadth of our resources, Webmaster Academy will help you understand the basics of creating a website and having it found in Google Search. If you’re an experienced webmaster, you might learn something new too. Enjoy, learn, and share your feedback! Posted on February 28, 2014, 3:48 am, by Google Webmaster Central, under beginner, general tips, hacked sites, intermediate. Google shows this message in search results for sites that we believe may have been compromised.You might not think your site is a target for hackers, but it’s surprisingly common. Hackers target large numbers of sites all over the web in order to exploit the sites’ users or reputation. One common way hackers take advantage of vulnerable sites is by adding spammy pages. These spammy pages are then used for various purposes, such as redirecting users to undesired or harmful destinations. For example, we’ve recently seen an increase in hacked sites redirecting users to fake online shopping sites. Once you recognize that your website may have been hacked, it’s important to diagnose and fix the problem as soon as possible. We want webmasters to keep their sites secure in order to protect users from spammy or harmful content. Keep an eye out for any suspicious activity on your site by performing a “site:” search of your site in Google, such as [site:example.com]. Are there any suspicious URLs or directories that you do not recognize? You can also set up a Google Alert for your site. For example, if you set a Google Alert for [site:example.com (viagra|cialis|casino|payday loans)], you’ll receive an email when these keywords are detected on your site. 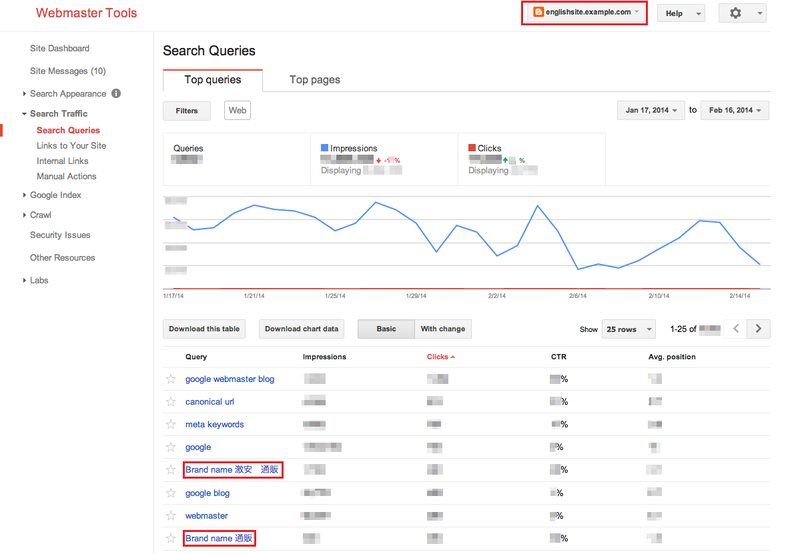 The Search Queries page shows Google Web Search queries that have returned URLs from your site. Look for unexpected queries as it can be an indication of hacked content on your site. Don’t be quick to dismiss queries in different languages. This may be the result of spammy pages in other languages placed on your website. Example of an English site hacked with Japanese content. Google will send you a message if we detect that your site may be compromised. Messages appear in Webmaster Tools’ Message Center but it’s a best practice to also forward these messages to your email. Keep in mind that Google won’t be able to detect all kinds of hacked content, but we hope our notifications will help you catch things you may have missed. The Security Issues section in Webmaster Tools will show you hacked pages that we detected on your site. We also provide detailed information to help you fix your hacked site. Make sure to read through this documentation so you can quickly and effectively fix your site. We hope this post makes it easier for you to identify, fix, and prevent hacked spam on your site. If you have any questions, feel free to post in the comments, or drop by the Google Webmaster Help Forum. If you find suspicious sites in Google search results, please report them using the Spam Report tool. Posted on November 12, 2013, 9:00 pm, by Maile Ohye, under general tips, intermediate. Webmaster Level: Intermediate Wondering how to begin creating an organic search strategy at your company? What’s a good way to integrate your company’s various online components, such as the website, blog, or YouTube channel? Perhaps we can help! In under fifteen minutes, I outline a strategic approach to SEO for a mock company, Webmaster Central, where I pretend to be the SEO managing the Webmaster Central Blog. Posted on March 28, 2013, 11:05 am, by Google Webmaster Central, under beginner, general tips. Posted on November 12, 2012, 9:43 am, by John Mueller, under advanced, beginner, general tips, intermediate, mobile.